WE HAD A GOOD HOLIDAY IN THE PARQUE SANTIAGO APARTMENT, PROBABLY BOOK NEXT YEAR AGAIN, I WILL BE IN TOUCH. Back from Tenerife great holiday. I just wish to thank you for booking the apartment â€“ it was perfect and the trip was very well organized. Just to wish you a great 2010 and thanks for wonderful accommodation. 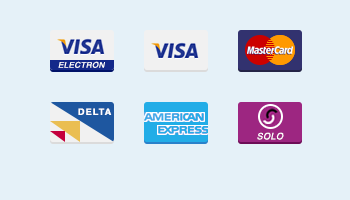 Just wanted to send a little e-mail to you to say thanks for sorting the Villa in America for me? It was lovely and we all had a great time. I would be keen to get you to organise something for me next year also if you can. I am getting married in August and I am trying to organise somewhere to go for my hen party. 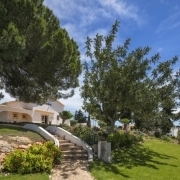 I am looking to get a Villa in Spain somewhere, depending on where you have places. Can you let me know what areas you deal with and I can see what suits. Margaret Prendergast here, just want to tell you we had a fantastic holiday in los flores tenerife and to thank you for all your help ,we will defenitly be booking with holidaylettings again .hope you and your family had a lovely holiday in Turkey Again thanks for everything. Just wanted to tell you, that the apartment in El beril was wonderfull. We came home yesterday after the best holiday on Tenerife ever. You had told me the apartment had see view, but you did not mention the 3 different balconies, the 2 bathrooms, the very larg living room etc. Even the pool area was better than the photos you sent me showed. The tranfer from and till the airport worked perfectly and was a true luxury. We love the apartment and will most likely want to stay there again next october, when we plan to visit tenerife again. So I'll contact you again later on :-). we want to thank you for de great service everything was ok. i was a good en funny vacantion every thing was good. 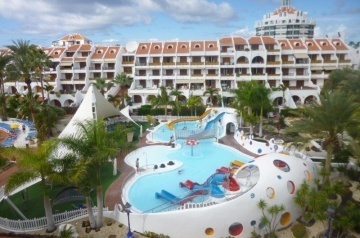 We have recently returned from our 10 night holiday at Park Santiago 3 in Tenerife. I wanted to let you know how pleased we were with the resort complex and the accommodation itself. The holiday went very smoothly and we were fortunate enough to have access to the apartment for the full day on the day of departure. This made a big difference to the end of our holiday. We would certainly consider returning to this complex in the future and would be interested in a 2 bed apartment with a south facing balcony. Many thanks for your help with the organisation. Just to say thank you - we had a wonderful holiday. The apartment was everything you promised and definitely the best accommodation we have stayed in. 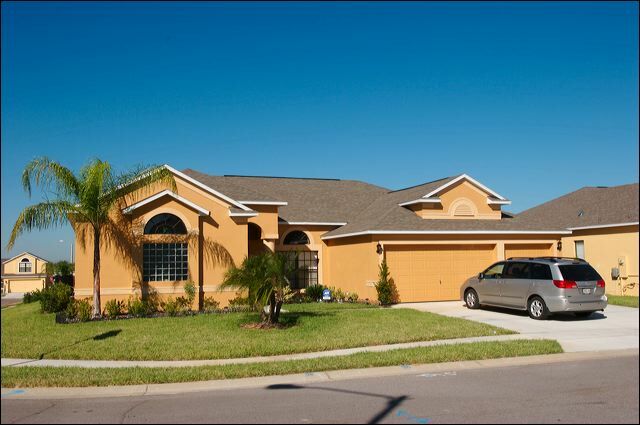 The enclosed patio and additional balcony were a real bonus for a family. Thank you for your help and I'm sure we'll be booking with you again.